In 2005, the CSAC Finance Corporation and the League of California Cities established the Investment Trust of California (CalTRUST) as a Joint Powers Authority in conjunction with public agencies in California for the purpose of pooling and investing local agency funds. CalTRUST offers four account options to provide local agencies with a convenient method of pooling funds: government fund, money market fund, short-term fund and medium-term fund. Each of the accounts seeks to attain as high a level of current income as is consistent with the preservation of principal. Any California local agency can participate in CalTRUST’s pooled investment program. CalTRUST provides interested California local agencies with two options for participation: to join as a member of the joint powers authority that operates the program; or to directly invest in shares of CalTRUST without the need for joining the joint powers authority. In the case of counties, funds of other agencies that have invested with the County Treasurer’s Office are eligible for investment. 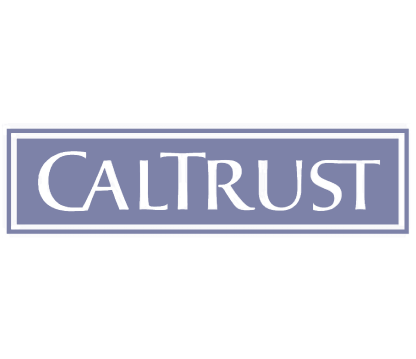 A Board of Trustees, comprised of experienced public agency investment officers and policy makers, oversees the investment program of CalTRUST. The CSAC Finance Corporation serves as the program administrator.